Mother’s Day is right around the corner! 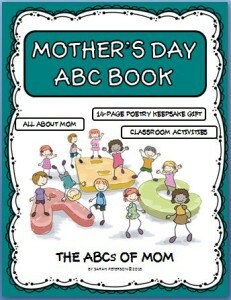 Check out my new Mother’s Day Keepsake Book! 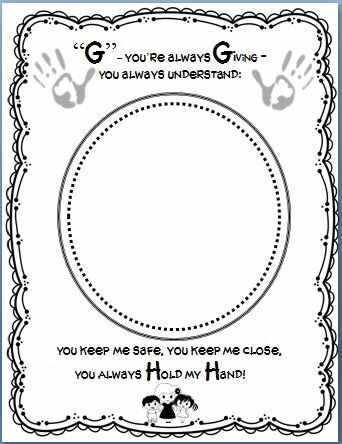 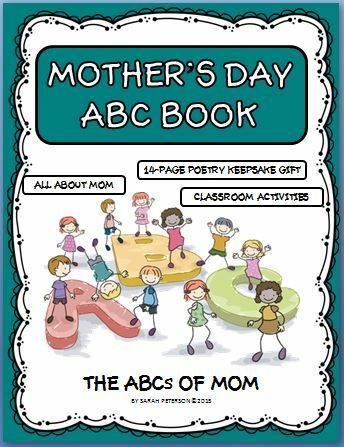 This engaging ABC Book (written in verse) is fun for students to complete and meaningful for moms to receive as a Mother’s Day Keepsake Gift. 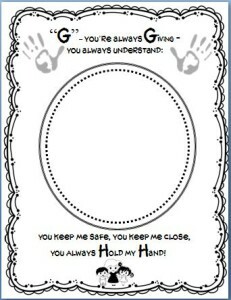 Students personalize the books by using their best observations and memories about their moms to complete the pages. 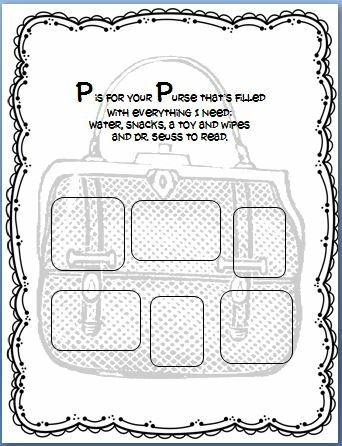 This project is best completed over the course of several days! 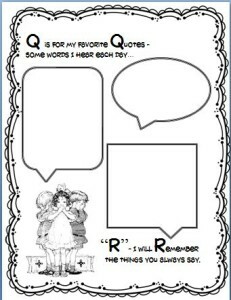 Check out the Preview to get an idea of the verses and the activities. Visit my store to check out my history based lesson plans and products!